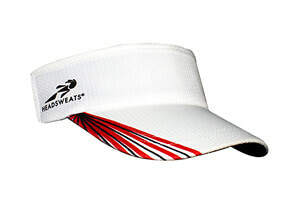 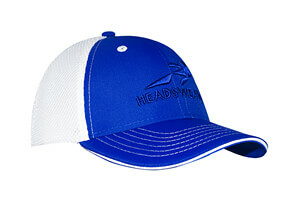 Headsweats' most popular performance hat is used by endurance athletes, runners, triathletes, rowers, hikers, and many others. 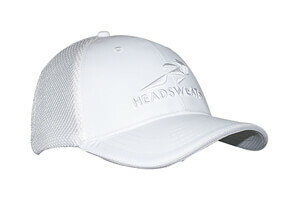 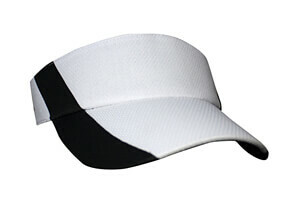 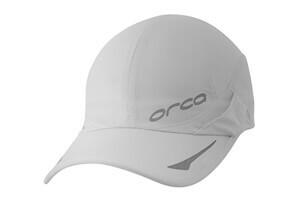 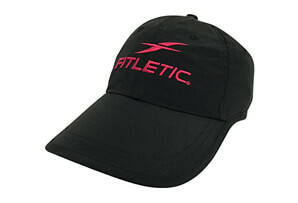 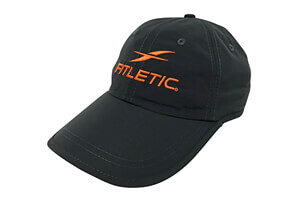 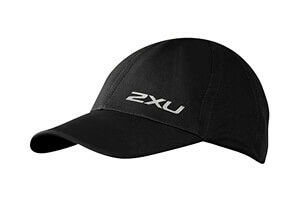 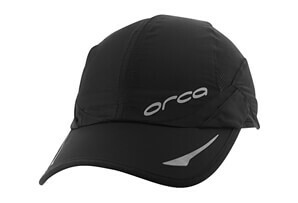 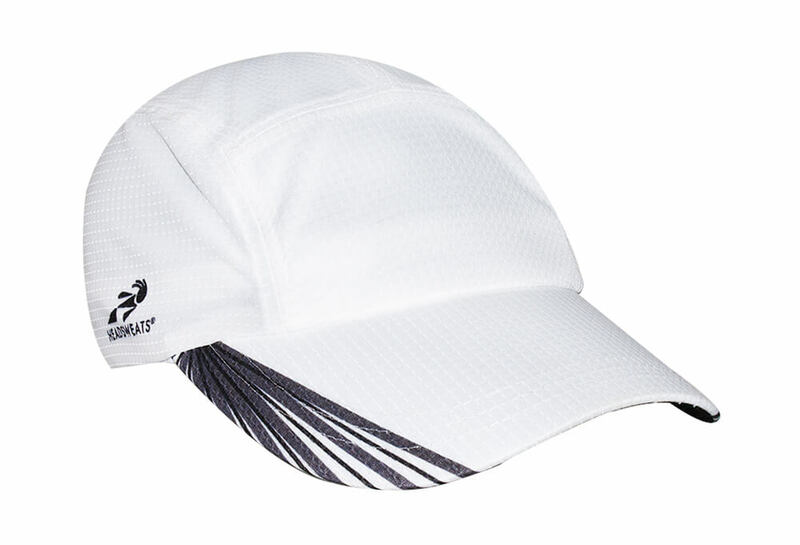 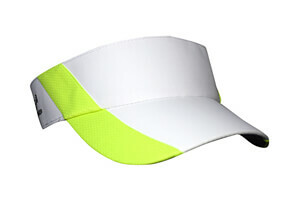 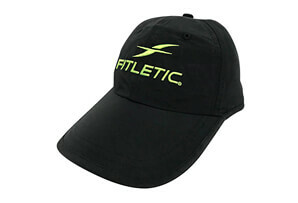 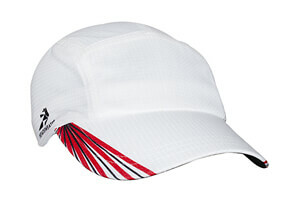 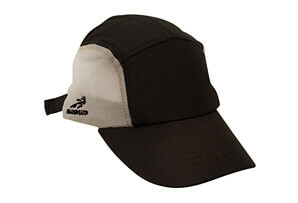 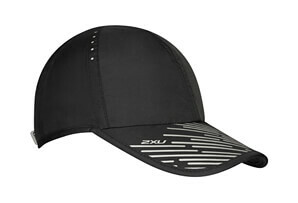 With a blend of elegant design and technical innovation, these race hats provide a superior fit that make them the most comfortable and best running hats you will ever wear. 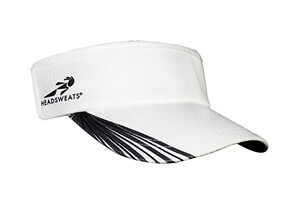 The Eventure™ knit shell and Eventure terry sweatband create maximum airflow and moisture transfer.